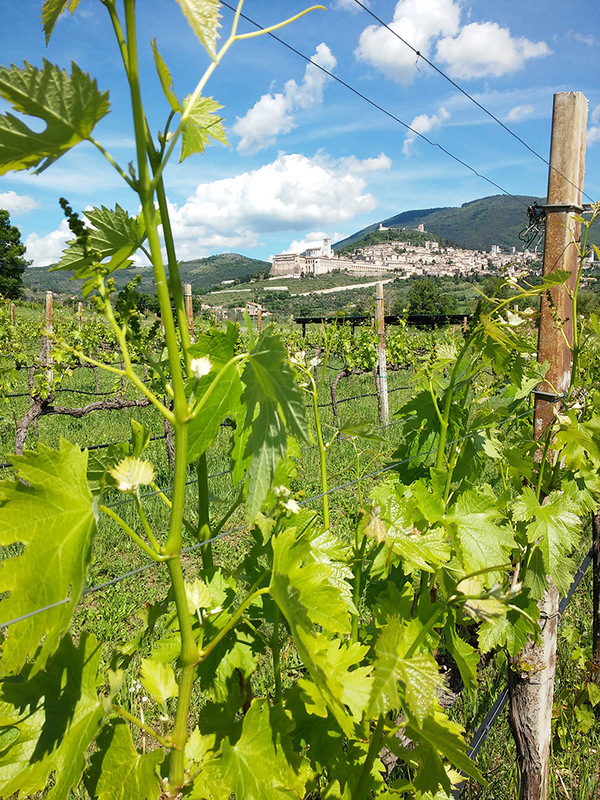 SAIO is the vineyard of Assisi. 20 hectares of vineyards and olive groves 800 m from St. Francis Church, UNESCO heritage. 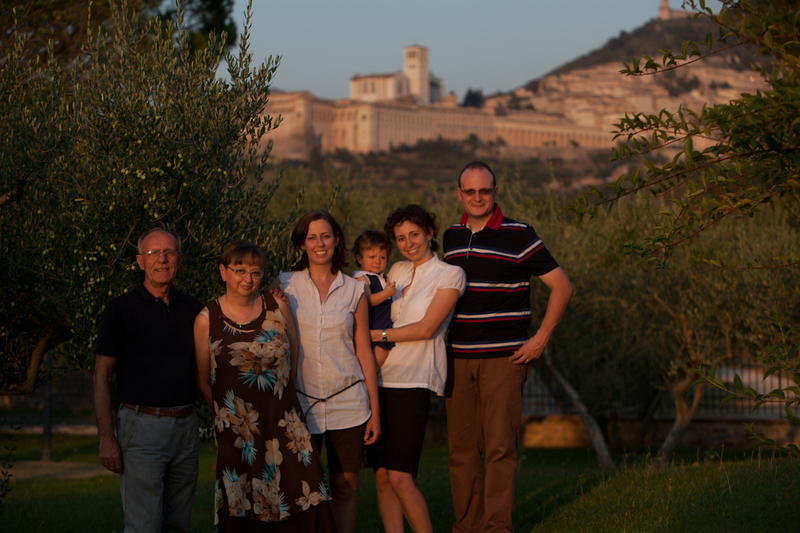 Here the Mencarelli family makes fine wines and the extravergine olive oil. Small productions under the banner of craftsmanship and respect for nature. The typical pink and white-stones of the Subasio Montain make the Soil pebbly and permeable, perfect for high quality wines, fine, elegant, high in alcohol, with intense scented bouquets. The fresh Tramontana wind always flows at night, it assures a wide temperature excursion and helps the vines to convey aromas to their barries. The Sun radiates the clusters constantly in the right way thanks to the right orientation of the lines, trimming long shoots and eliminating excess leaves by hand. 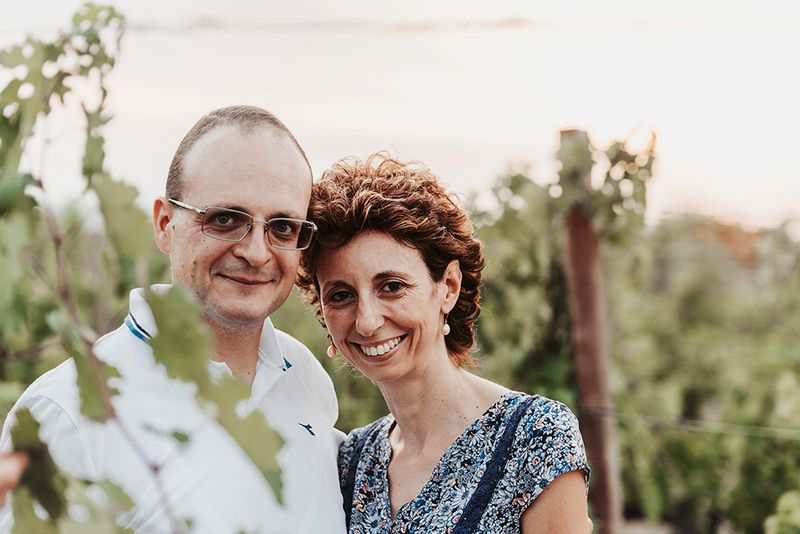 "Looking at Assisi from the brilliant green of the vineyards and listen to the rhythm of nature to create fine wines, is a dream that came true thanks to years of passionate work." Dynamic and determined, he is the pioneer of SAIO Assisi project. 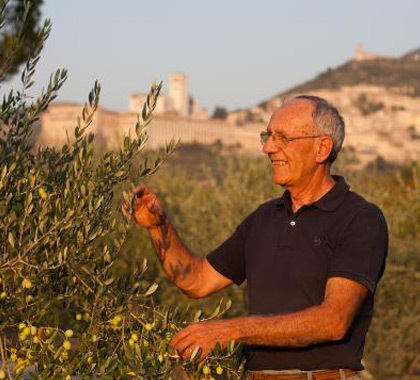 His experience in viticolture leads him to create quality wines that tell the story and tradition of a unique land like Assisi and Umbria. "Vines and wine culture as life experience." Fascinated by viticolture and wine as growth and sharing experience. 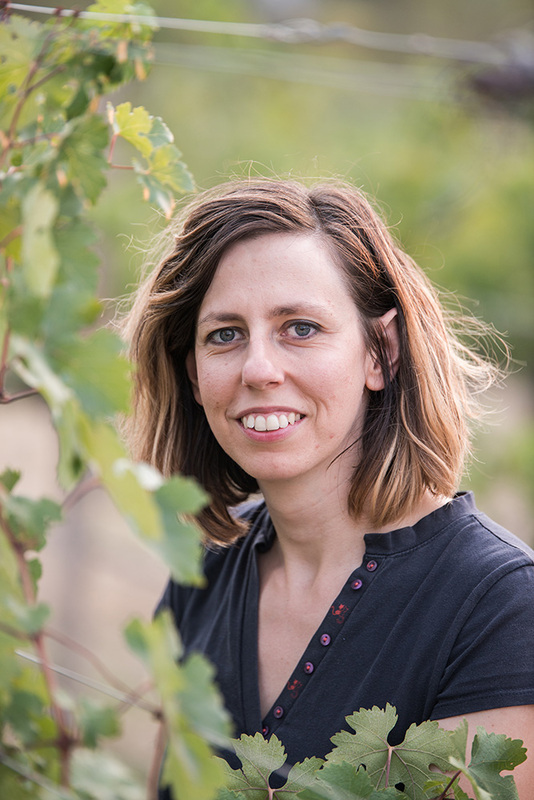 Agnese is in charge of export, local sales and communication. She always welcomes you in the wine tasting room with a contagious smile on her face. "Wine? It's a family affair!" They have been working together with Alfio from the very beginning, managing business and administrative aspects. Husband and wife in the everyday life, collegues at work. They handle different aspects of the Azienda Agraria. Native wine maker, he is involved in many University researches in Italy. He is working in selected wineries in Umbria and in other regions in Italy. 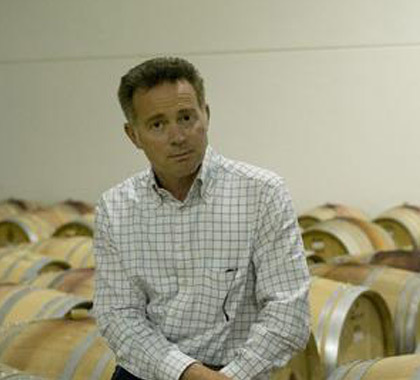 His first aim is to make a wine the best expression of its land.